Although it’s starting to get darker outside, fall dressing doesn’t necessarily have to mean head to toe black. 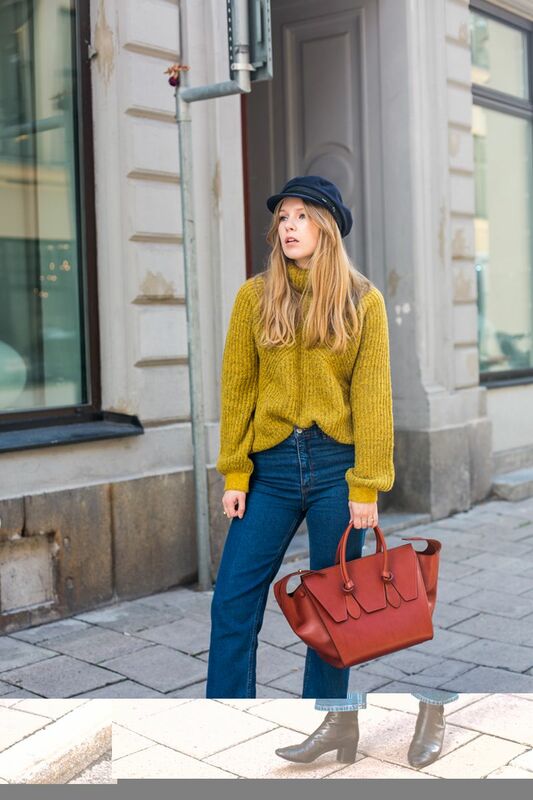 This bright yellow knit is a new favorite of mine and provides a well needed vitamin injection to my (mostly) grayscale winter wardrobe! HAT St James. KNIT Gestuz. 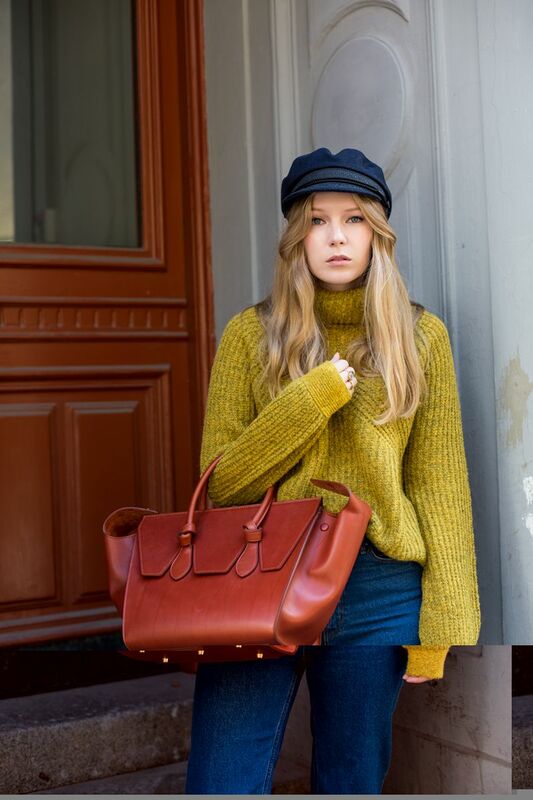 BAG Céline. JEANS H&M. BOOTSIsabel Marant.